Apple pretty much has “Apple” everything. So it makes perfect sense that if it were to get into the credit card and banking business that it would have Apple Card. And that is exactly what has been announced in collaboration with Goldman Sachs to help customers lead a happier and healthier financial life. 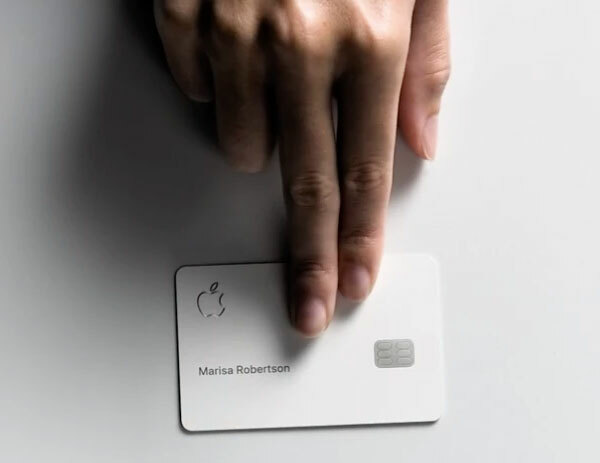 Apple Card is, as you might expect, Apple’s attempt at not only capitalizing on the credit card and financial markets but also an attempt to revolutionize the credit card experience and bring it into the modern world infused with Apple’s other products. In that respect, Apple Card is “designed for iPhone” and fits perfectly into the existing iPhone Wallet app. That integration allows consumers to start using the card right away directly from the Wallet app in stores, online, and via apps and web services which support Apple Pay. Apple Card builds on the tremendous success of Apple Pay and delivers new experiences only possible with the power of iPhone. 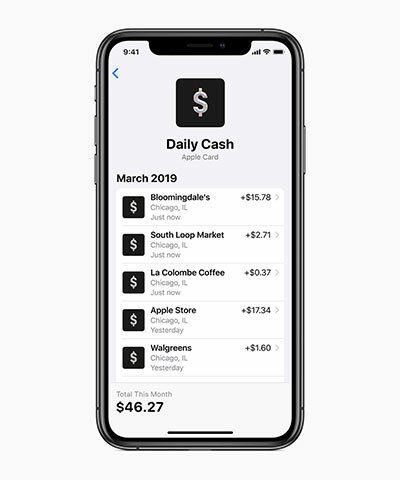 Apple Card is designed to help customers lead a healthier financial life, which starts with a better understanding of their spending so they can make smarter choices with their money, transparency to help them understand how much it will cost if they want to pay over time and ways to help them pay down their balance. Many consumers around the world are starting to ditch their standard high street banks in favor of Challenger banking startups in order to take control of their financial life and get a better understanding of budgeting and where their money goes. 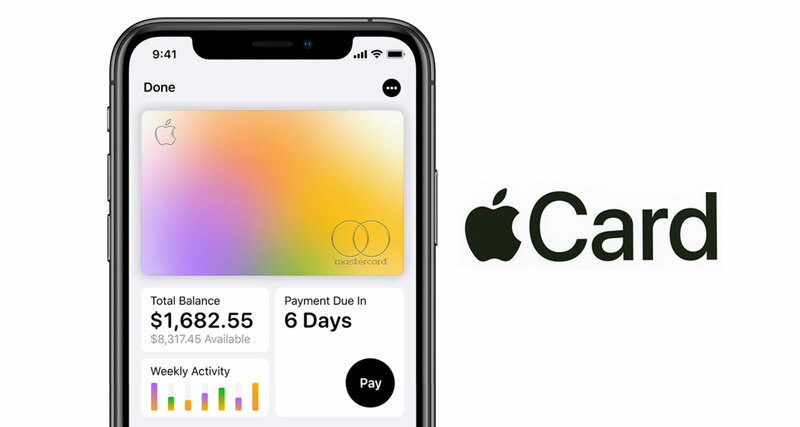 Apple Card brings that power to the world of credit by bringing budgeting and 24/7 support directly into Apple’s digital ecosystem. Apple has also designed a titanium Apple Card for shopping at locations where Apple Pay is not accepted yet. With no card number, CVV security code, expiration date or signature on the card, Apple Card is more secure than any other physical credit card. If you are interested in what Apple Card has to offer and want to know more about the official announcement, you can check out the official Apple Newsroom announcement. Interest rate is something like 13%+ depending on your credit score. I’d rather have 10% and no rewards. All in all though I might make this my secondary card.